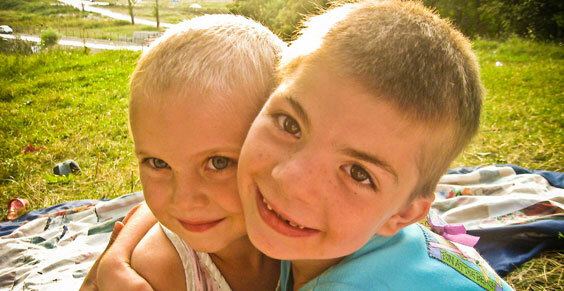 Mihaela and her brother, Andrei Mihai, are two more children of the Hand of Help family that have now started independent life. Their parents were severe alcohol abusers and often times neglected them, offering them no real chance at proper development. After her years in the Hand of Help orphanage (she started her journey with us in 2008), in 2016 Mihaela became a part of our Safe Harbor project – young girls that are ready to move out of the orphanage are being offered separate housing and a monthly budget provided that they continue school or find a place of employment. It is a transitory stage of our system that allows them a first contact with independent life and all the responsibilities it comes with. They are still under our supervision, but they start taking decisions for themselves and are taught the value of money and the necessity of keeping to a budget, as well as what the upkeep of a home entails. 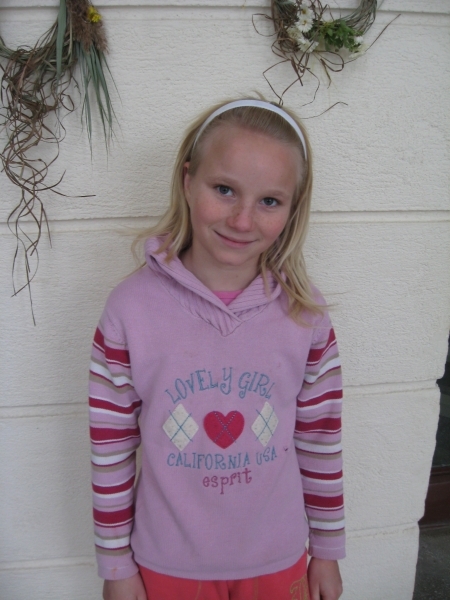 Mihaela has started a Trade and Arts school, her desire being to become a seamstress. She is still in touch with her three other sisters that are now married and with her brother, Andrei Mihai. 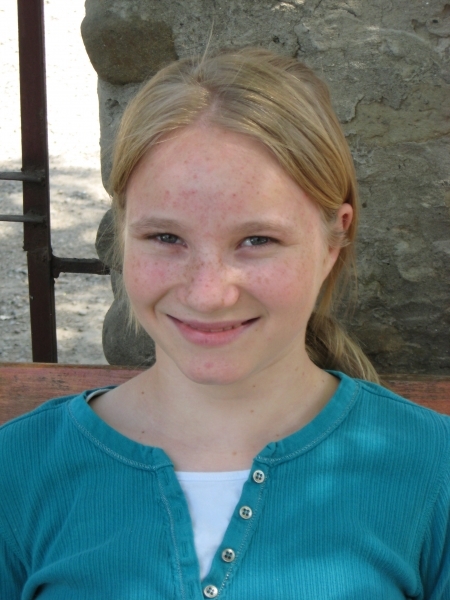 Please continue to pray for Mihaela as she faces the challenges of adult life. May everything that has been poured into her life grow fruit and may she always be an example for everyone around her.